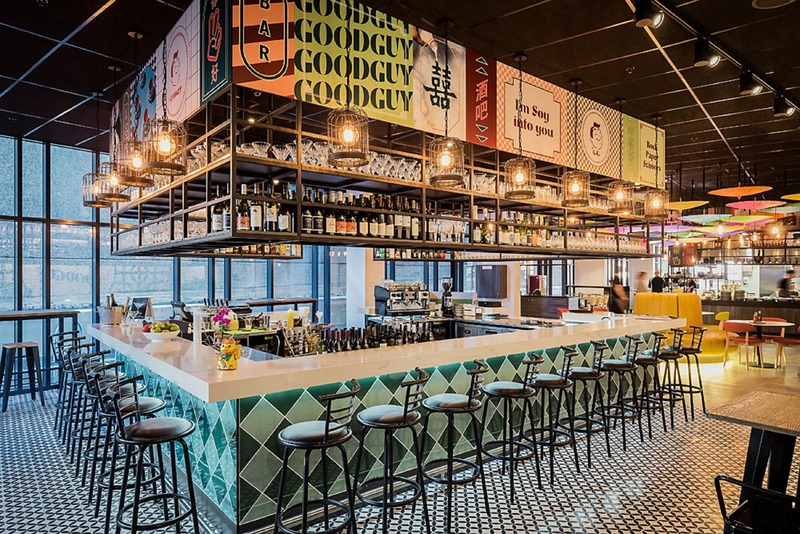 Mr Good Guy celebrates the notion of Asian street food with a modern urban twist. 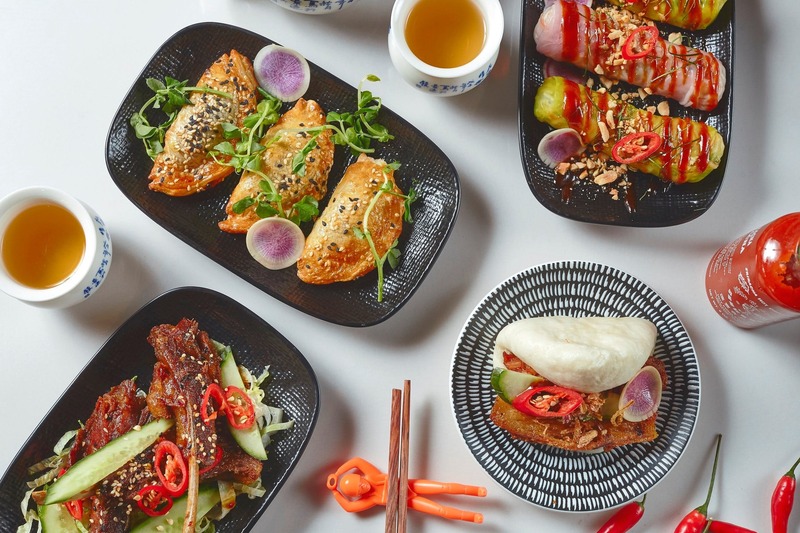 This Bar + Asian Kitchen takes you deep into the night markets of Asia, exploring hawker food found in backstreets and laneways. 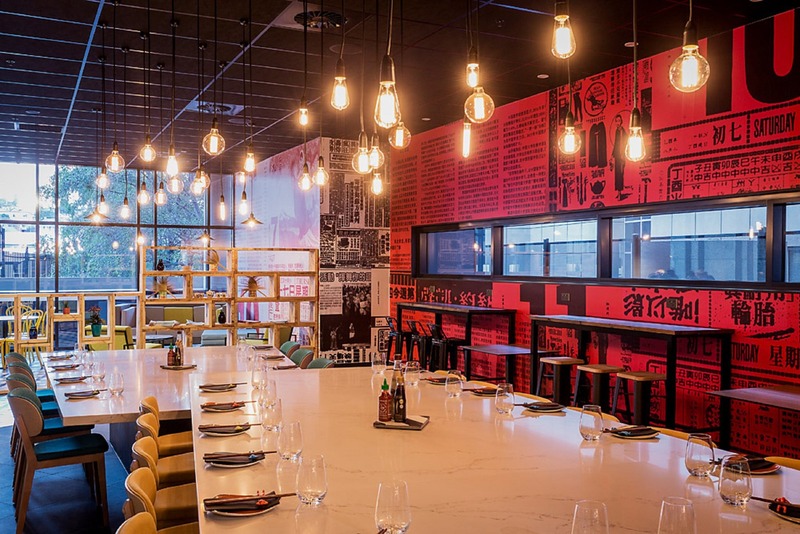 Bringing Asian shared-eating and pop culture together in Hobart. We can’t wait to see you for cold drinks and good times.